Originally a Single Room Occupancy Hotel (SRO), the Saranac provided housing for hundreds of working-class laborers migrating to Spokane during a time of emerging industries. Built in 1910 by Coulee City businessman Hiram H. Hutton, the Saranac Hotel was home to individuals from all over the world. 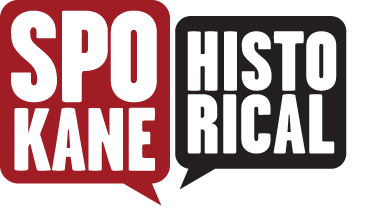 Between 1900 and 1910 Spokane's population boomed from 36,848 to 104,402 residents. The Saranac was one of many SROs built to meet the demand for cheap local housing. The Saranac's owner Hiram "Harry" Hutton was born in Michigan in 1868. Having moved out west in his twenties, Hutton opened up a confectionary shop in Coulee City in the late 1880s. In 1892, he sold his shop to pursue fortunes in lumber and liquor. By the 1910s, Hutton and his wife Addie had moved to Spokane. The Hutton family continued to grow their businesses, owning several businesses and even opening up a second hotel on the 600th block of First Avenue, known as the Victoria Hotel. While the upper floors housed visitors and residents, the lower floor was leased out to local businesses. 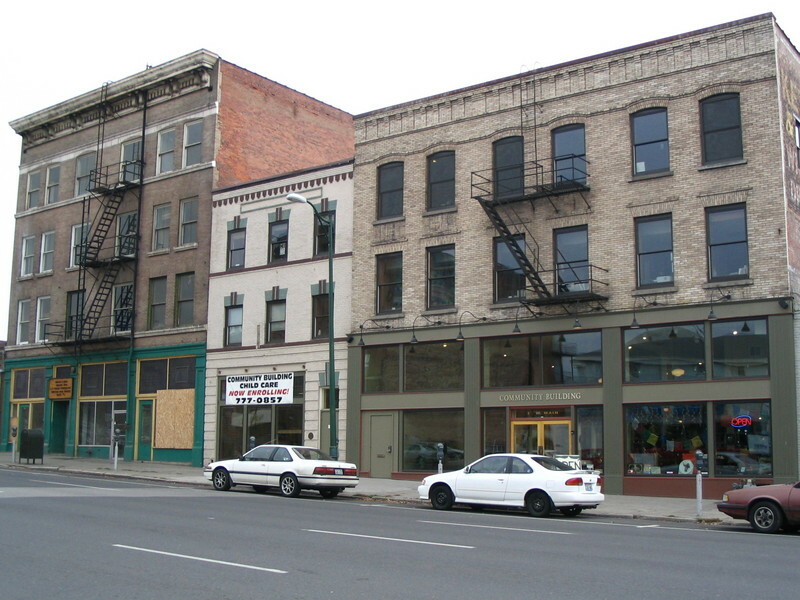 Located blocks away from Spokane's Chinatown, the Saranac was home to several Japanese and Chinese owned businesses, including the City Hand Laundry and the North Coast Supply Company. A few years after Harry Hutton's death, the Saranac building was sold to Norboru Hayashi in 1947. It was one of several businesses bought by Japanese-American families after WWII. In 2006, rehabilitation efforts transformed the Saranac into a thriving eco-friendly community building. Renovated by Jim Sheehan, owner of the Community Building located next door, the Saranac is LEED platinum certified. Today, the Saranac is one of twenty SROs still standing in Spokane. 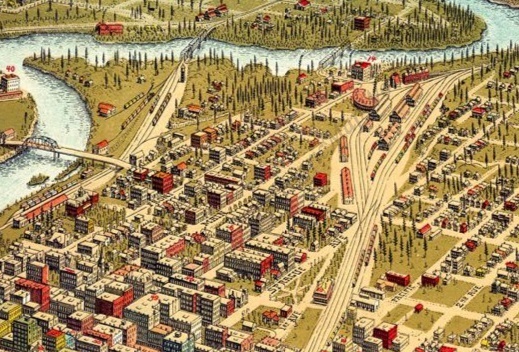 1905 Birdseye: This detail from a 1905 birds eye map of Spokane shows the West Central neighborhood growing up between the downtown and the rail yards. Image courtesy of the Internet Archive. Anna Harbine, “The Saranac Hotel,” Spokane Historical, accessed April 24, 2019, https://spokanehistorical.org/items/show/419.